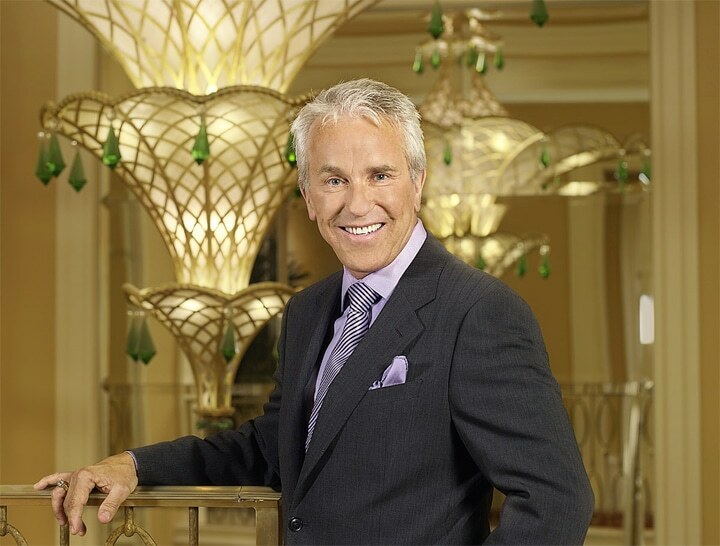 In the forthcoming edition of eSociety, SBID talks to Roger Thomas, Executive Vice President of Design for Wynn Design & Development and Principal of the Roger Thomas Collection about his inspiration and approach to creating authentic, magical spaces. Roger Thomas began his design career working on interiors for banks and financial institutions. 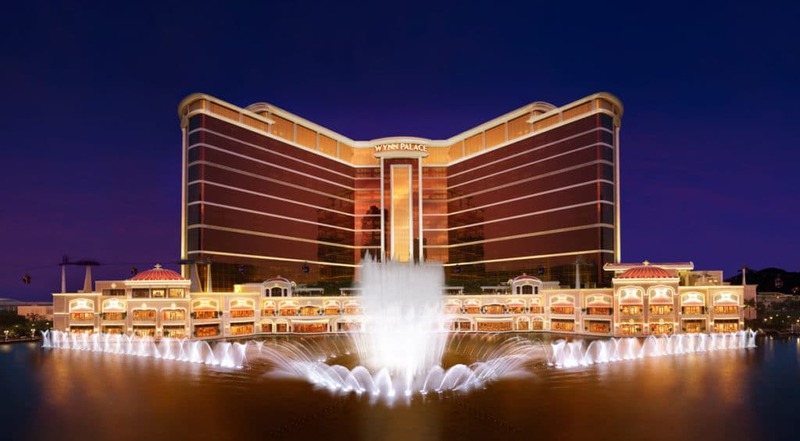 In 1980 he collaborated on a luxury Las Vegas casino and resort hotel with Steve Wynn, CEO of Wynn Resorts, and since then has designed some of the world’s most prestigious casino hotels including the Bellagio, Wynn Las Vegas and the Wynn Palace Cotai in Macau. You started out designing financial institutions, was it a huge leap to move into hotels? When I was designing financial institutions I was trying to convey a sense of security, of solidity, of forever-ness. I was creating comfortable ways for people use spaces, so they would have the right path of travel to do the tasks they need to do. In those days, [banking] was all about offering personal services rather than electronic systems so I learned how to create ways to have everything where people needed it to create more efficient personal services. I also had to create spaces that looked and felt secure without looking like a jail! 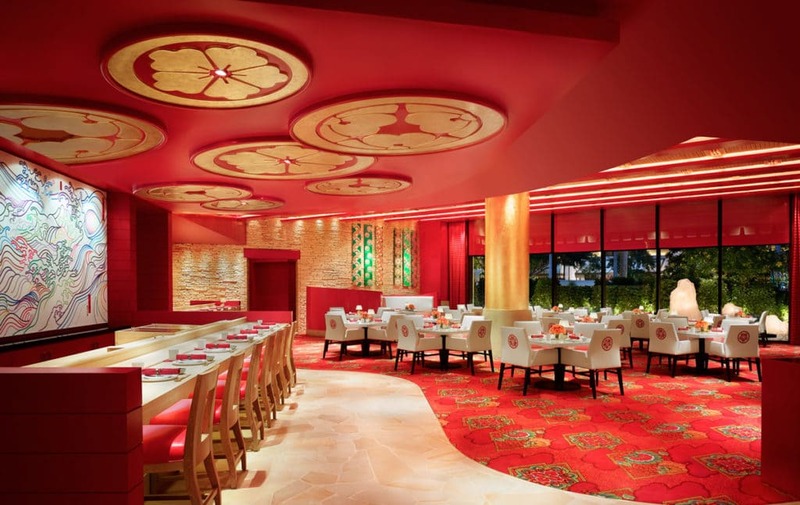 I was using art and colour to make places feel lively and attractive while at the same time conveying security. When I moved to hospitality it was different, especially with resort hotels where you want guests to feel as though they are away but, at the same time, feel like they are in their own personal pied-à-terre. I wanted to create places that are comfortable and, instead of creating a sense of security and solidity, it was about evoking drama, surprise, humour and magic; those are the things that make us feel more excited about our ‘away time’. I still think about what I can do to ensure that everything is convenient and effortless, not only for the guests but also for my staff. When it’s simpler for the staff, they have more time to get to know the guests and understand their needs. I think of it as choreography for a ballet. The New Yorker said of you that you do the opposite of what’s usual. Would you agree? I think it’s more due to my DNA than through any direct intention. I never want to do what’s been done before; I want to create something unique. Originally I was unaware that there were rules for casino design, so the fact I broke every rule was unintentional. What I did to make the casino exciting, beautiful and comfortable just happened to be the opposite of what had been written down as the rule. When Wynn Resorts opened the Bellagio in Las Vegas, why was it seen as a landmark in casino hotel design? 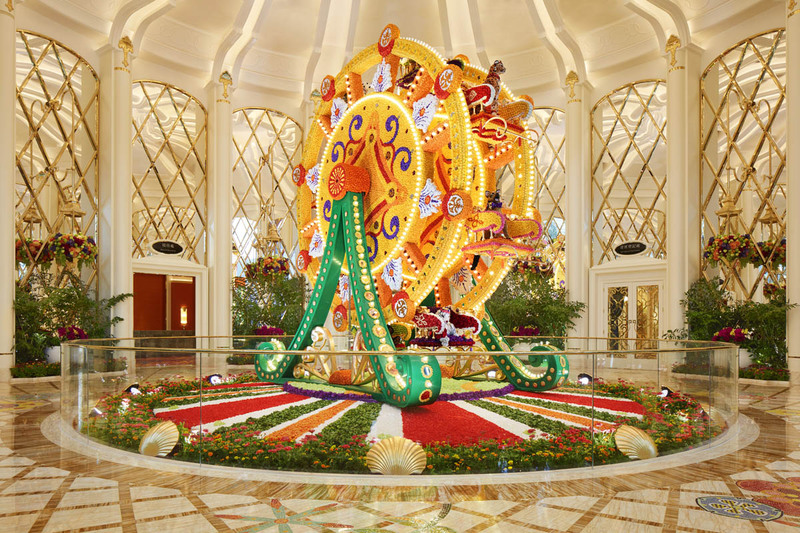 At Wynn we have chandeliers over our gaming tables; the other casinos don’t because you have to prove to the Gaming Commission that your chandeliers do not interfere with the security cameras. To do this we built a full-scale model of the casino and it took 2.5 years and quarter of a million dollars in development.